Khaltouma has been displaced since 2014 after fleeing an attack against her village. She took refuge in Philippe’s house. 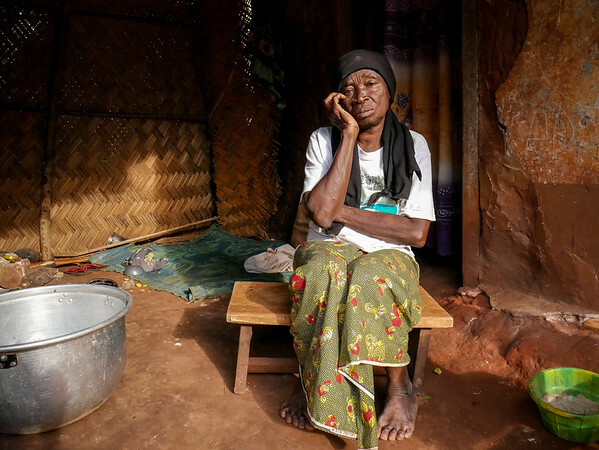 Khaltouma had nowhere to go and has not heard from her children for the past 4 years. Upon his return, Philippe let her stay with his family and she now lives with them.